James (Ed) Edward Reaves Jr.
Dispute Resolution Center of Montgomery County, Inc. The representations regarding qualifications, abilities, experience, professionalism or otherwise, made herein are those of each individual mediator and not of the Texas Association of Mediators. 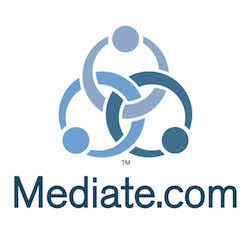 The Texas Association of Mediators makes no warranties or representations of any kind regarding the mediators appearing in this website and is not responsible for these representations. The Texas Association of Mediators believes in the ethical practice of sound conflict resolution practices to solve differences. We advise all consumers of these services to exercise due diligence when seeking qualified professionals.